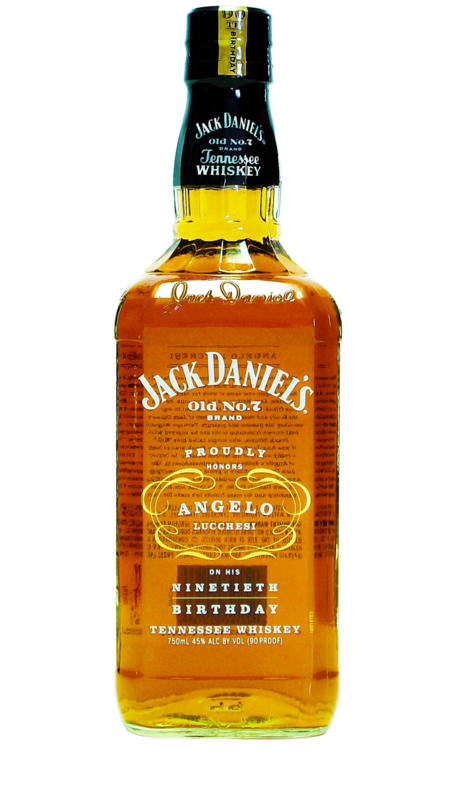 Angelo Lucchesi is described by many as the nicest guy you could ever meet. 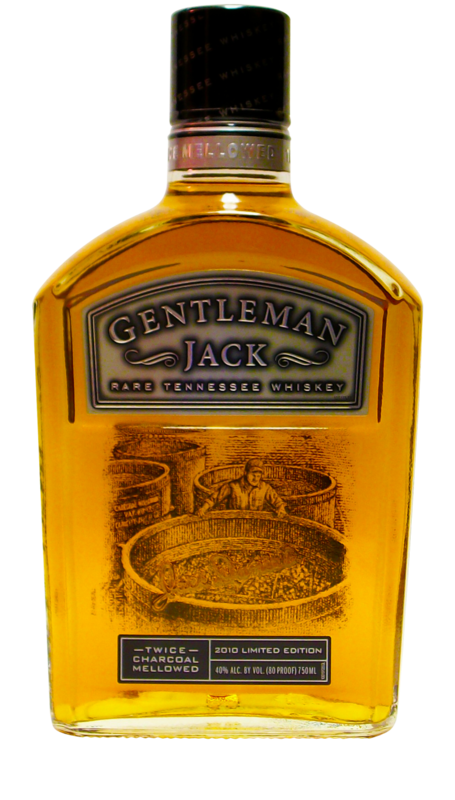 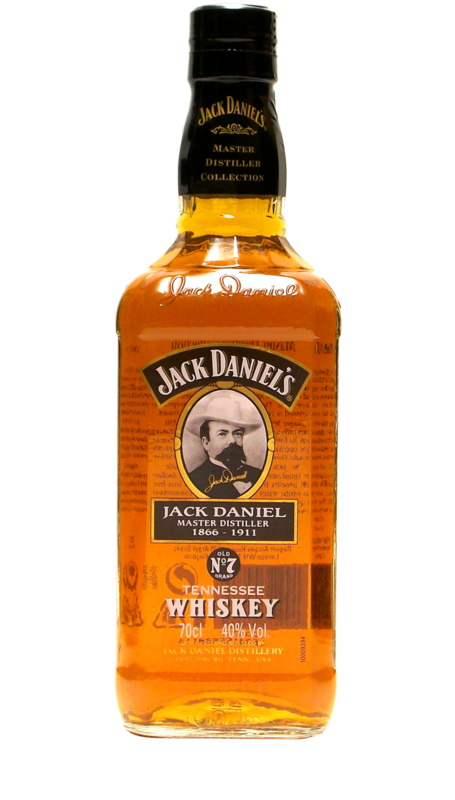 With a big smile, he is friendly to everyone that comes his way and is very humble about his fame at Jack Daniel’s. 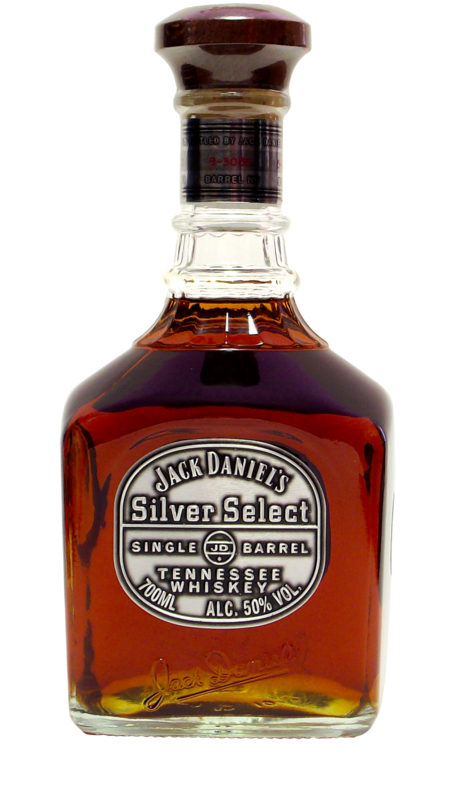 Even on his bottle’s official release day at the Distillery, Angelo seemed shocked that someone would want to buy a bottle with his name on it. 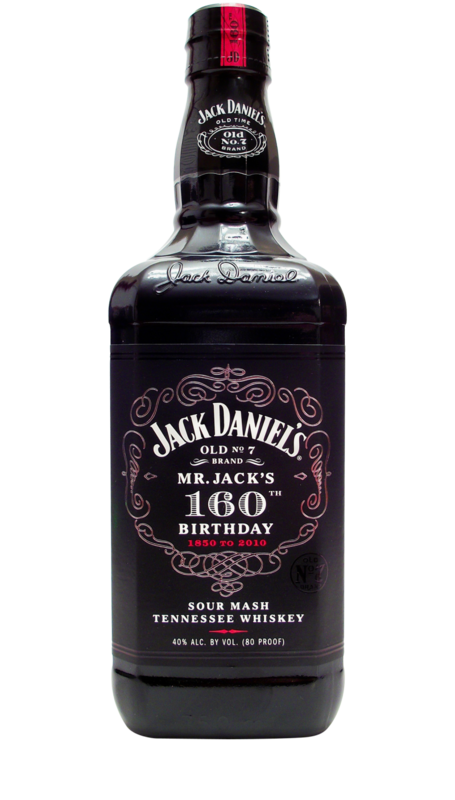 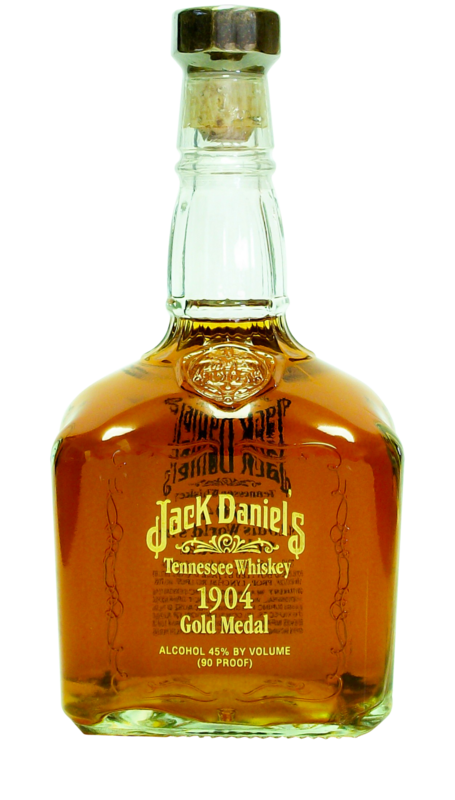 Over the years the Jack Daniel’s brand continued to grow with Angelo playing a key part in its success. 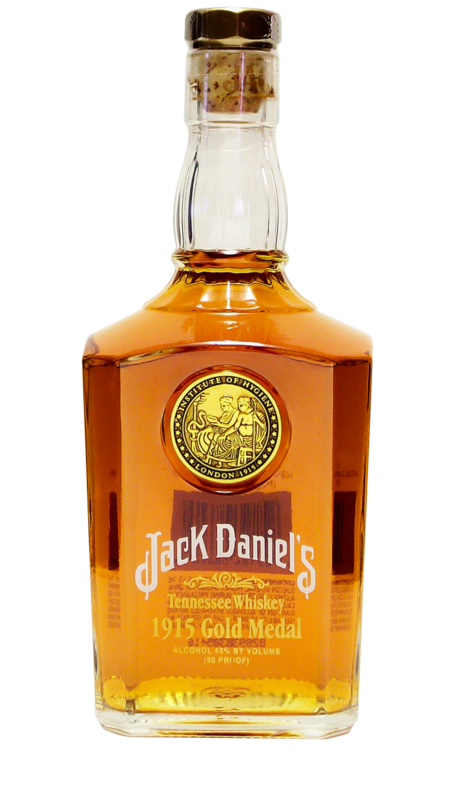 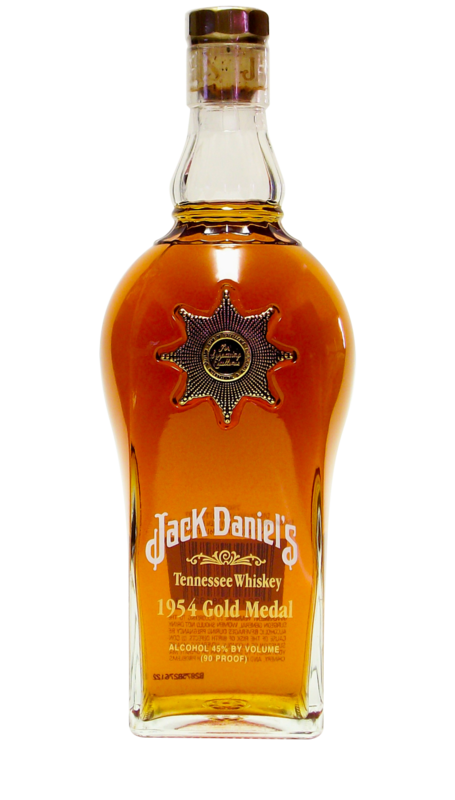 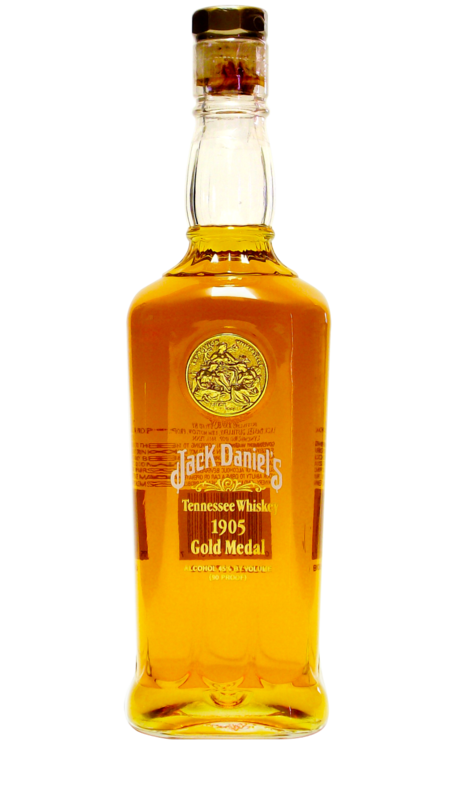 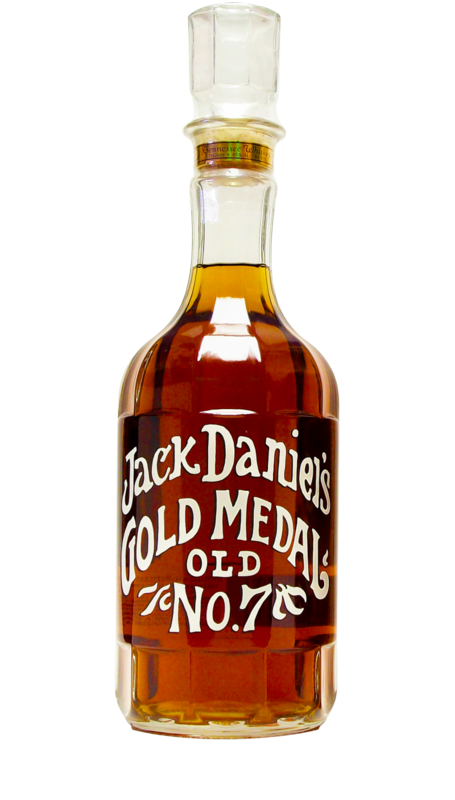 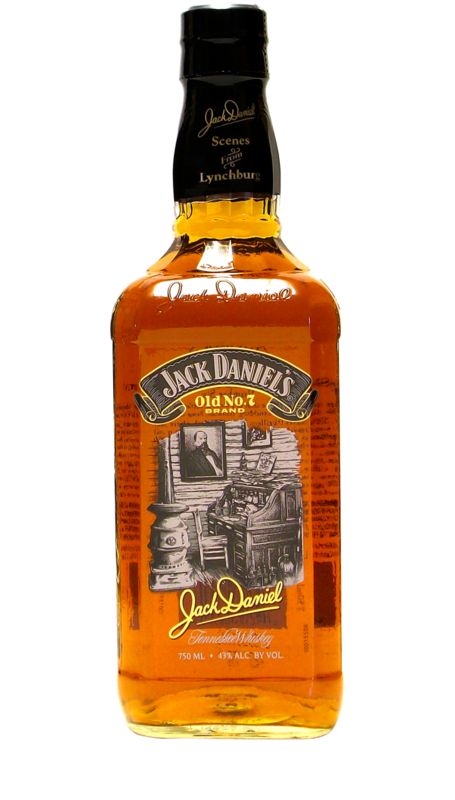 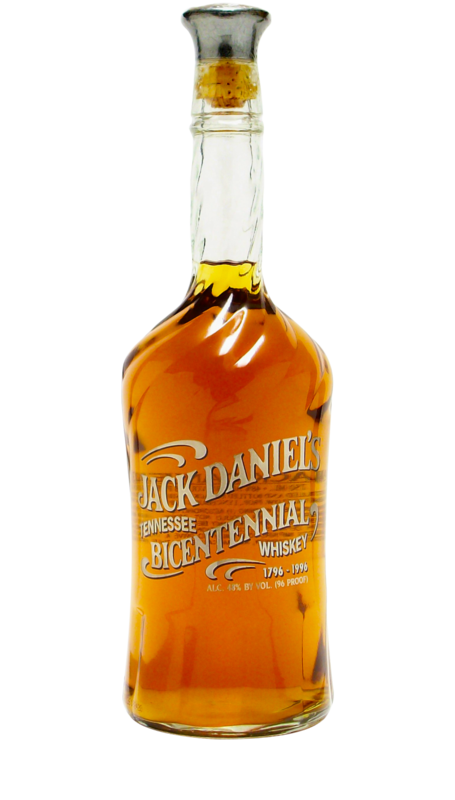 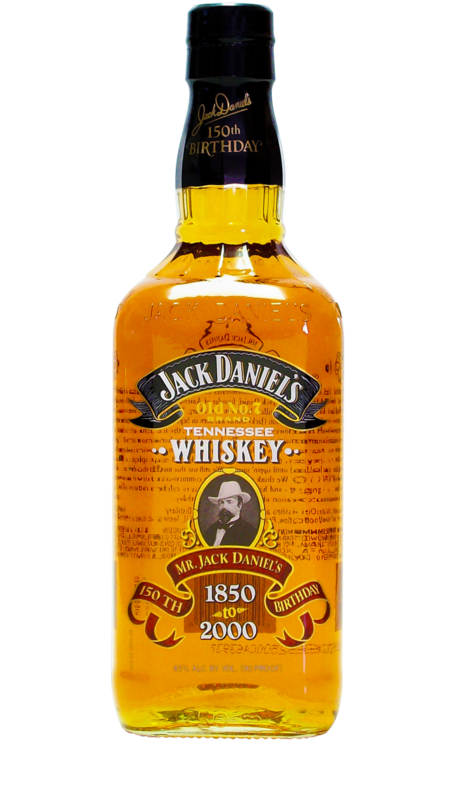 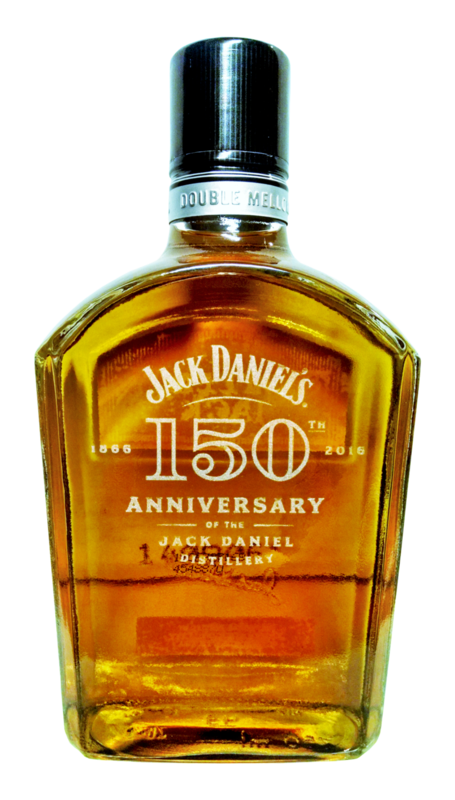 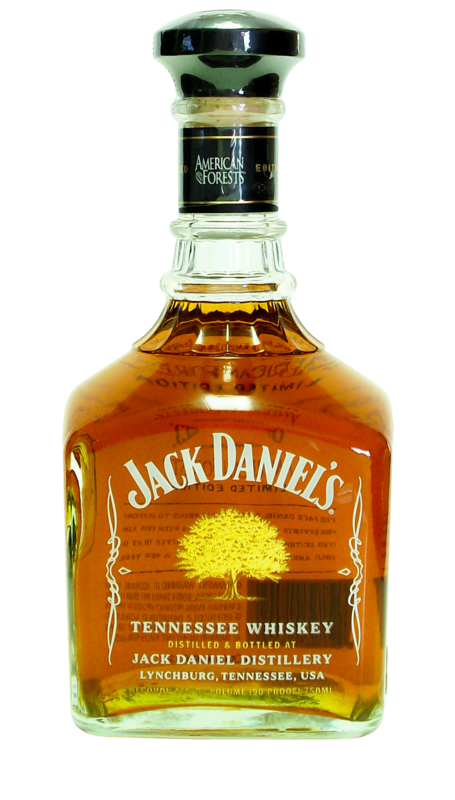 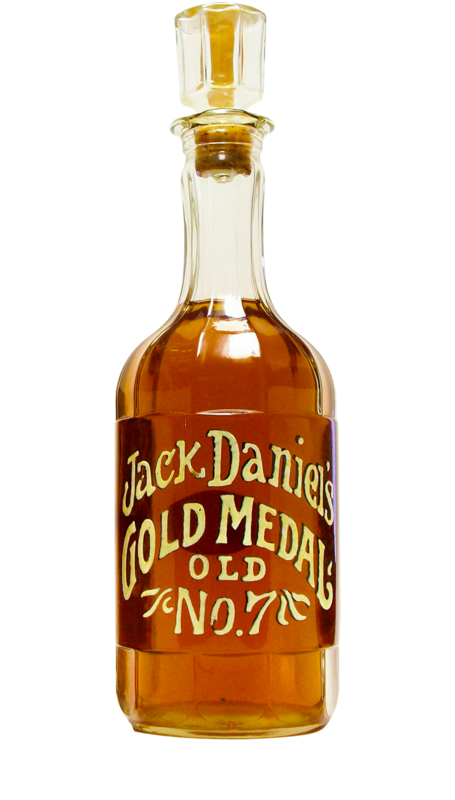 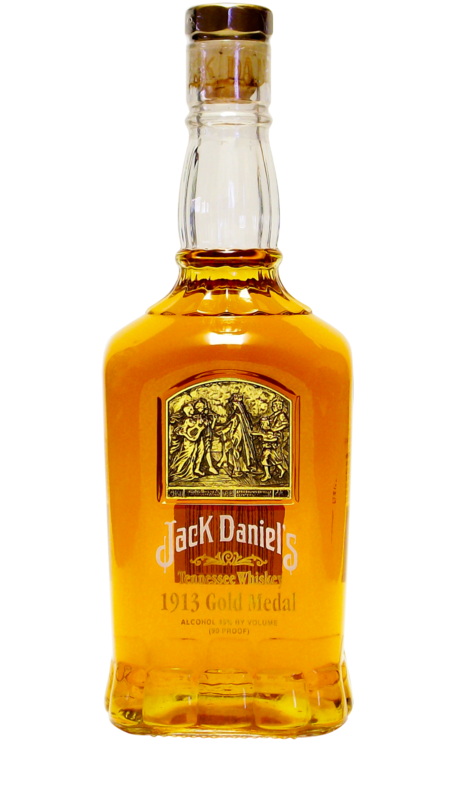 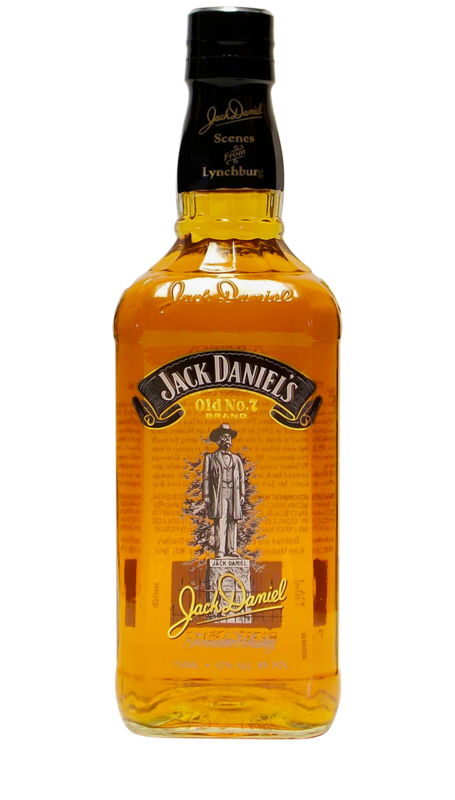 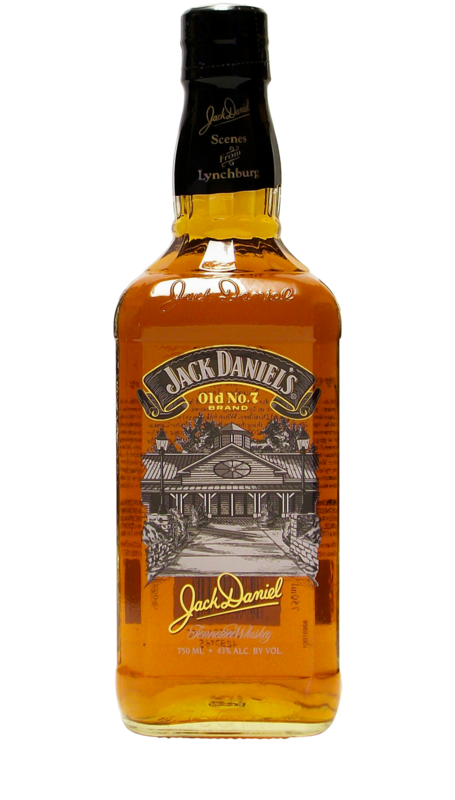 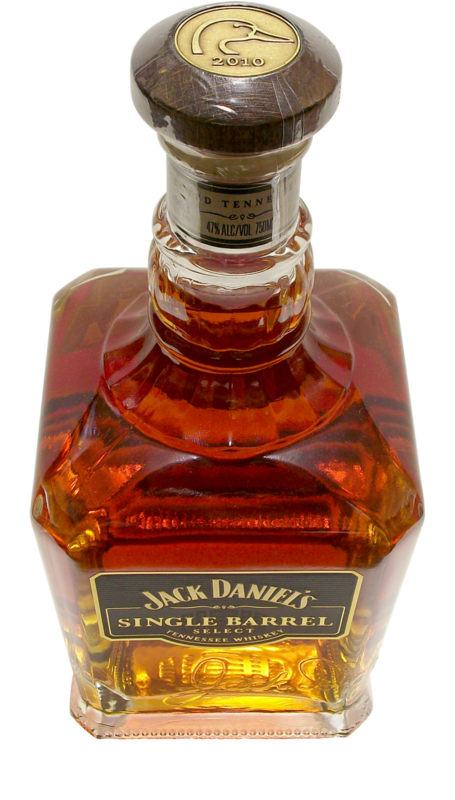 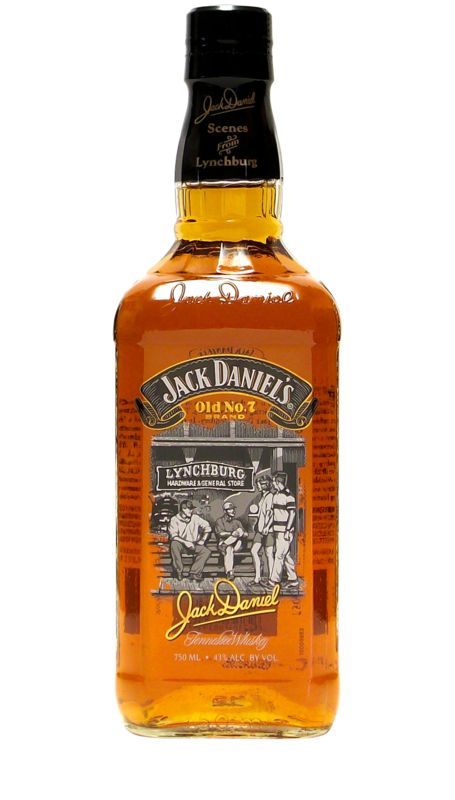 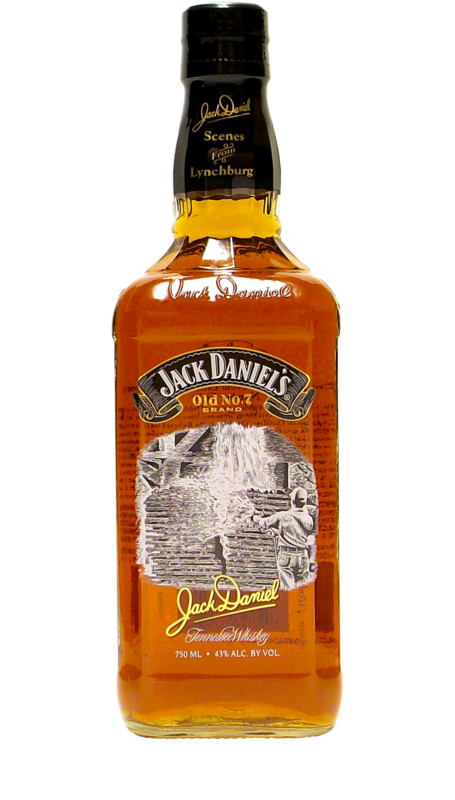 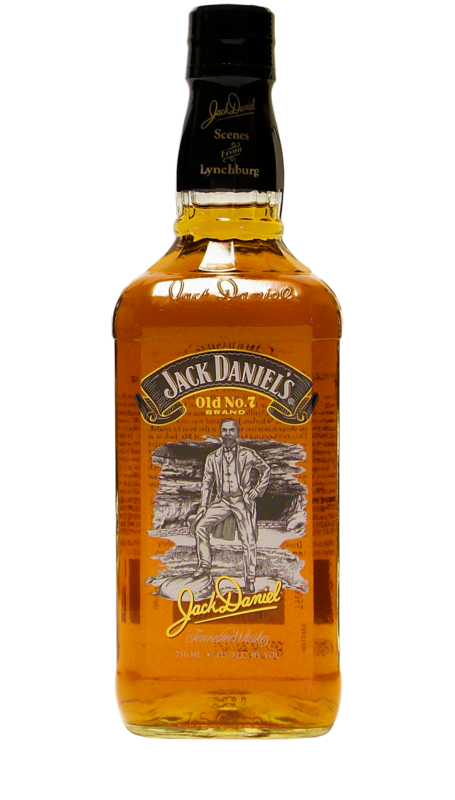 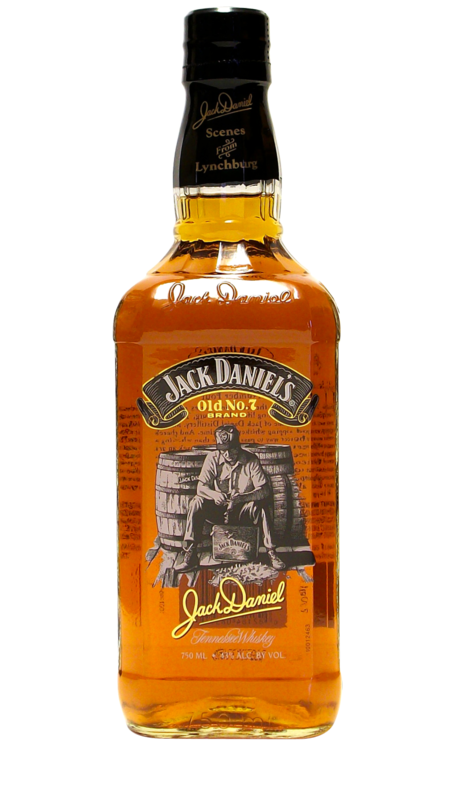 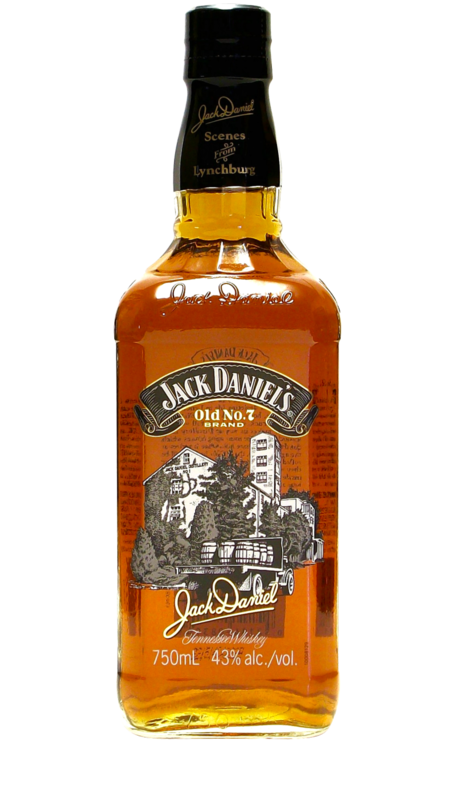 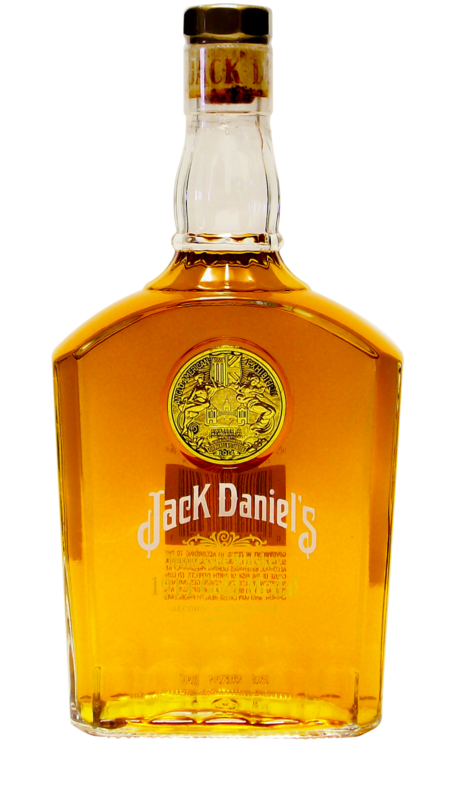 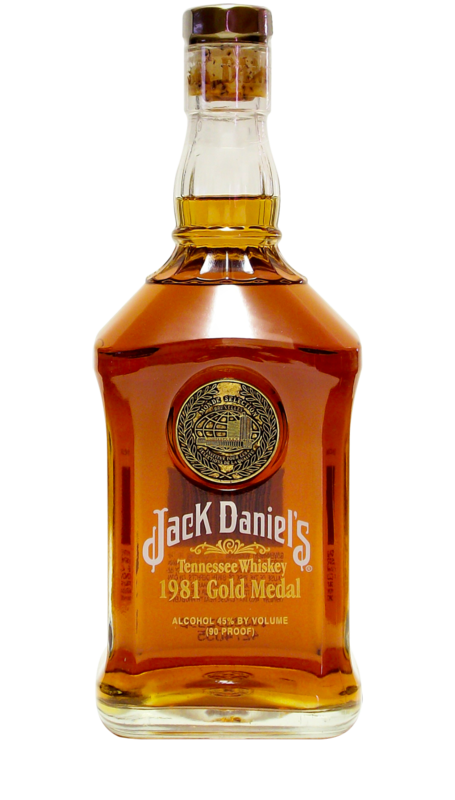 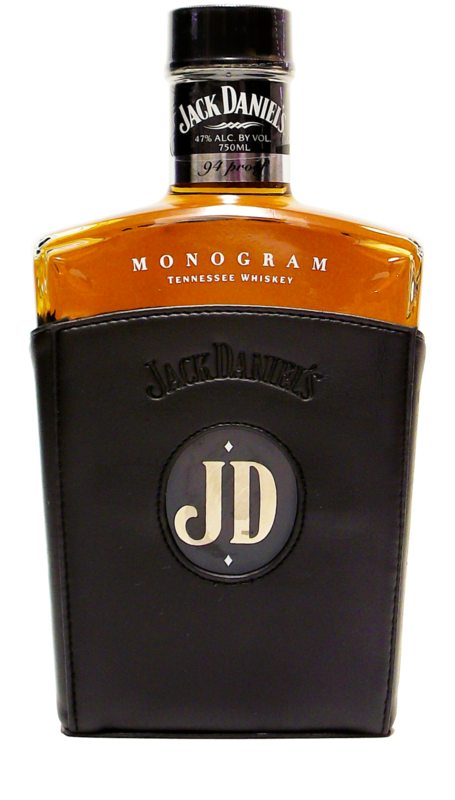 Traveling frequently, he would tell the story of Jack Daniel’s Tennessee Whiskey and talk about the small town of Lynchburg where it was made. 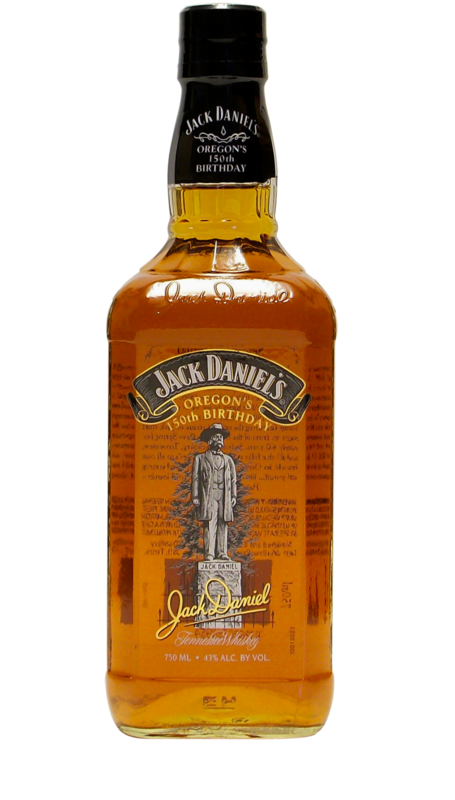 Even before his bottle’s 2010 release, the theater at the Distillery was already named after him, but now Angelo will forever be remembered by collectors worldwide with this 90 proof bottle celebrating his 90th birthday. 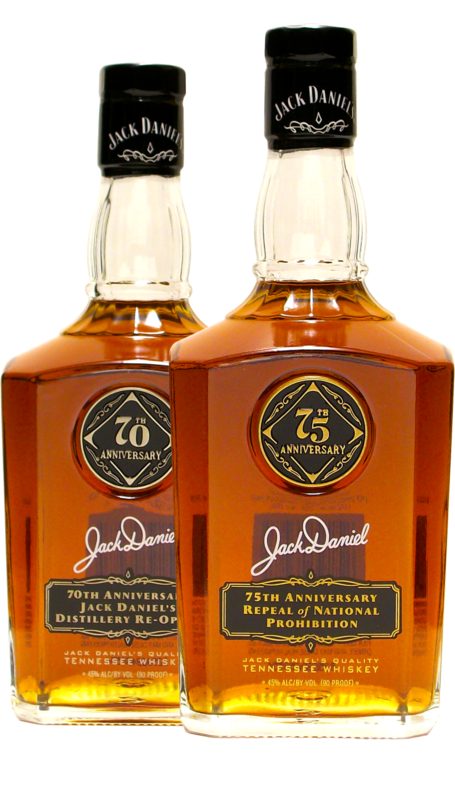 Very limited in its production, only about 5,500 cases were shipped around the country.